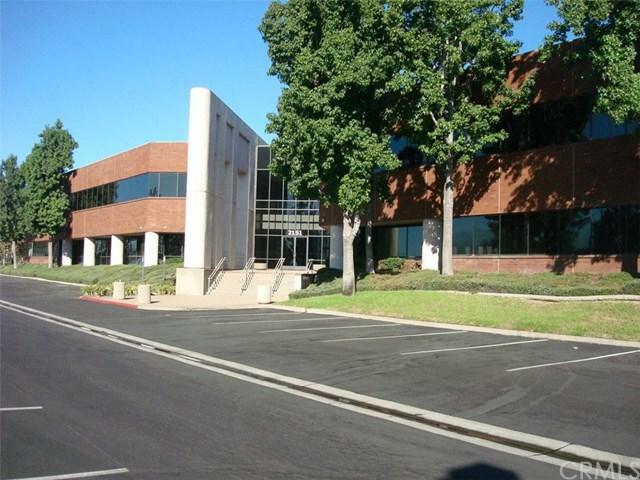 Frontier Center is strategically located within walking distance to the Ontario Convention Center and sits in the heart of the highly desirable Airport Area Office Market. 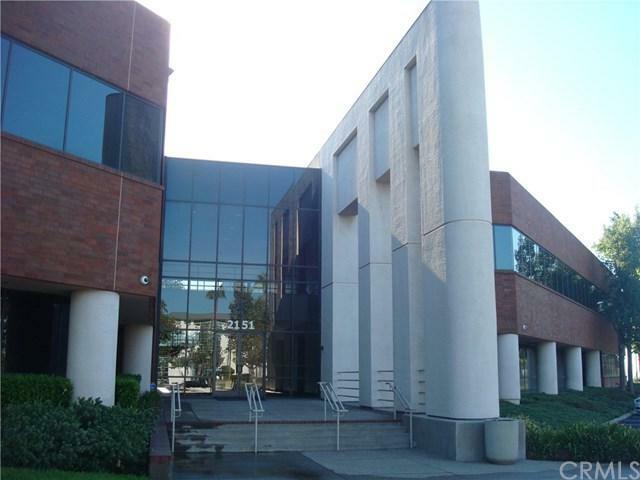 The subject property also counts with immediate access to the 10 freeway and 15 freeway. 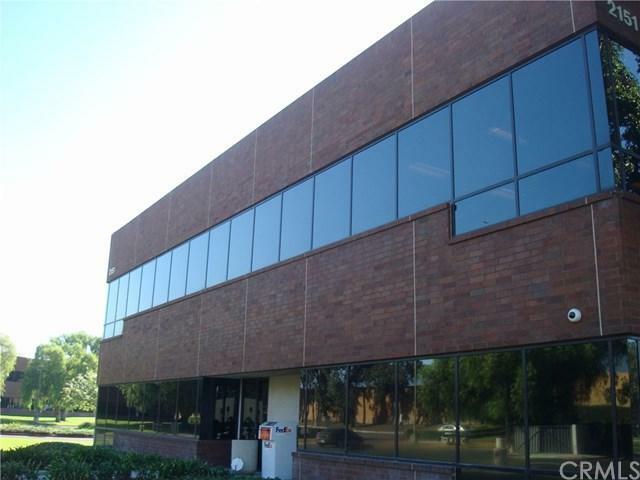 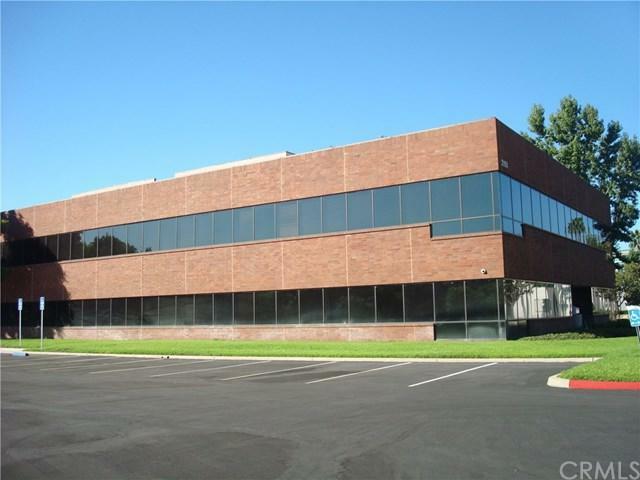 The property consists of 73,805 SF of Office Space, with suites available from 565 SF to 6,678 SF.